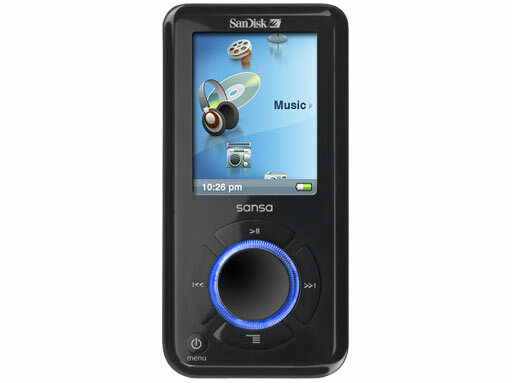 Lars-Göran Nilsson has reviewed this hard-disk based MP3-player from SanDisk, the Sansa e250. The SanDisk Sansa e200 series might not be quite as stylish or as slim as the iPod Nano, but if you're after a Windows-friendly Flash-based MP3 player, it's one of the better ones out there. It's competitively priced, offers a wide range of functionality and the overall sound quality is very good.